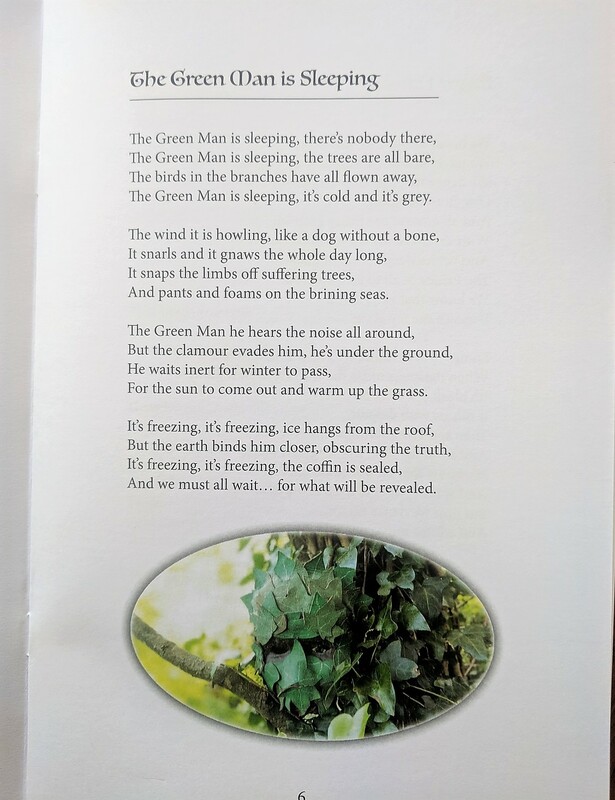 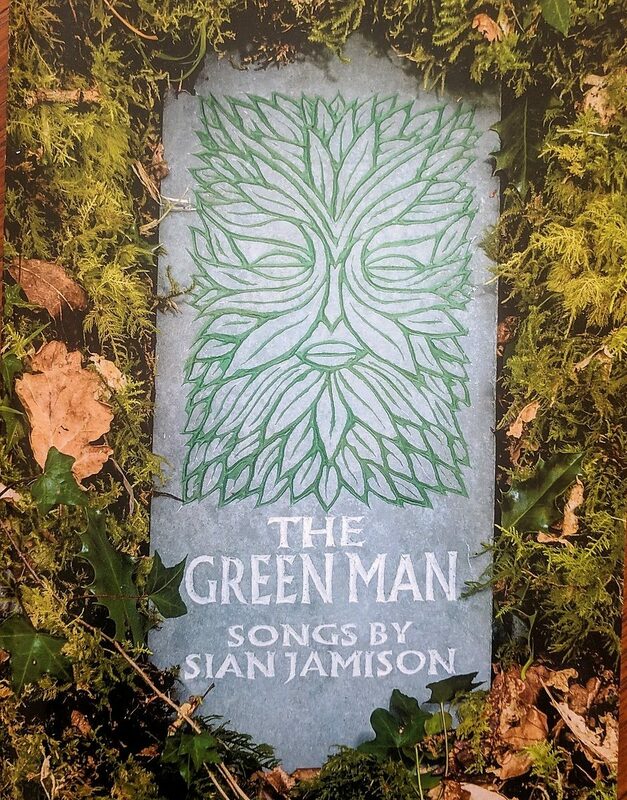 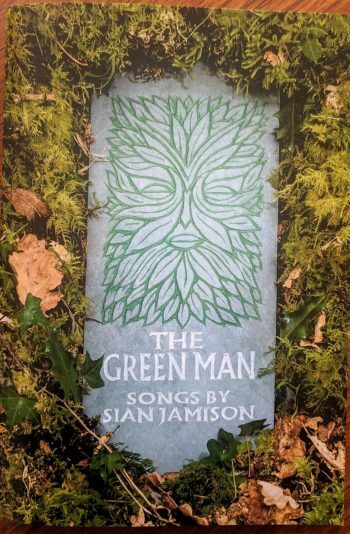 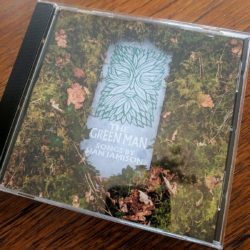 The lyrics for all the songs and poems of The Green Man. 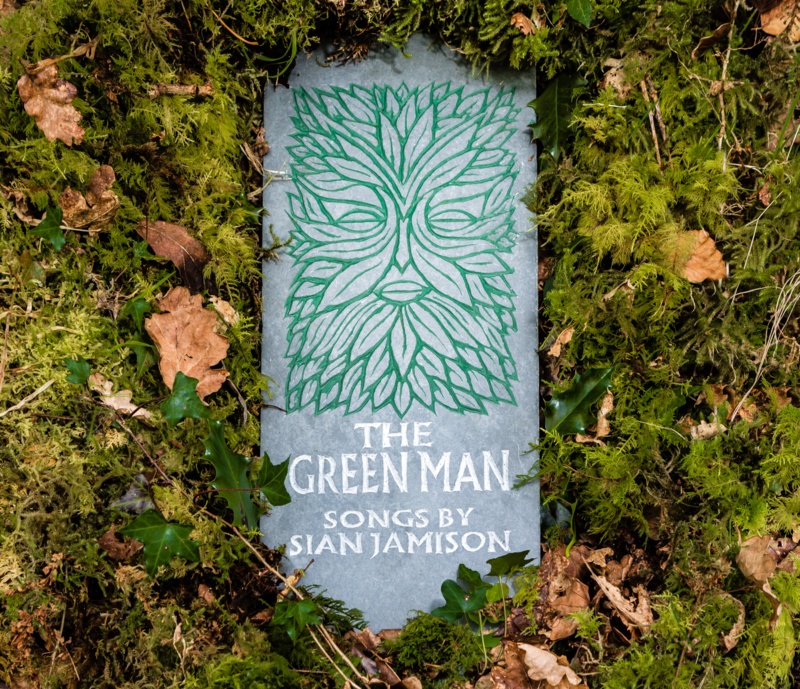 Staple bound, high-gloss cover, 25 pages with 4 colour illustrations. 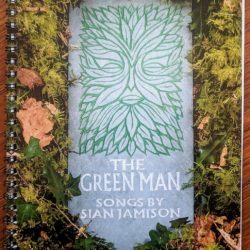 An accompaniment for those who want to reflect on the words or sing along. Ideal for non-reading choirs.